Single use disposible pack. Ideal for soft tissue injuries, sprains, strains, bumps and bruises. Quickly relieves pain and reduces swelling. 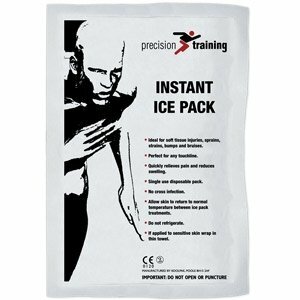 Simply shake, punch and get instant ice cold treatment.